The Kennel Club and the Irish Red and White Setter Club of Great Britain have warned this native breed could disappear from Britain for good after hitting a 30 year low. Just 63 Irish Red and White Setters were registered last year, and only two puppies have been registered in the first half of this year. This compares to 20 during the same period in 2016 and there has been nearly a 40 per cent decrease in the last three years. The Irish Red and White Setter Club of Great Britain believe their decline could be down to people not knowing that the breed exists. Similar breeds such as the Irish Setter have enjoyed more popularity with an average 940 Irish Setters registered per year. The Kennel Club warns that if numbers continue to decline, the breed could disappear in just a few years. It’s one of 29 breeds on the Kennel Club’s list of vulnerable native British and Irish breeds, which monitors breeds whose numbers are below 300. Caroline Kisko, Kennel Club Secretary, said, “The Irish Red and White Setter is a wonderful breed and would make a great family pet or working dog, but there is simply no demand for them because people do not know they exist, which means the breed faces a very uncertain future. 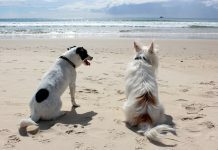 “People take for granted the wide range of pedigree dog breeds we have in the UK and overlook the lesser known ones in favour of some of the more popular or exotic ones simply because of how they look or because a celebrity owns one, which is a pity as they could be missing out on breeds that would be perfect for them. 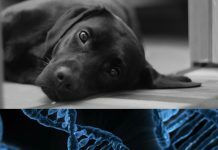 “We hope that interest in the breed picks up and gives one of our native British and Irish breeds a revival before it is too late. We would recommend that anyone thinking about getting a dog speaks to the breed club or to a Kennel Club Assured Breeder for the breed, to find out if it could be the perfect match for them. 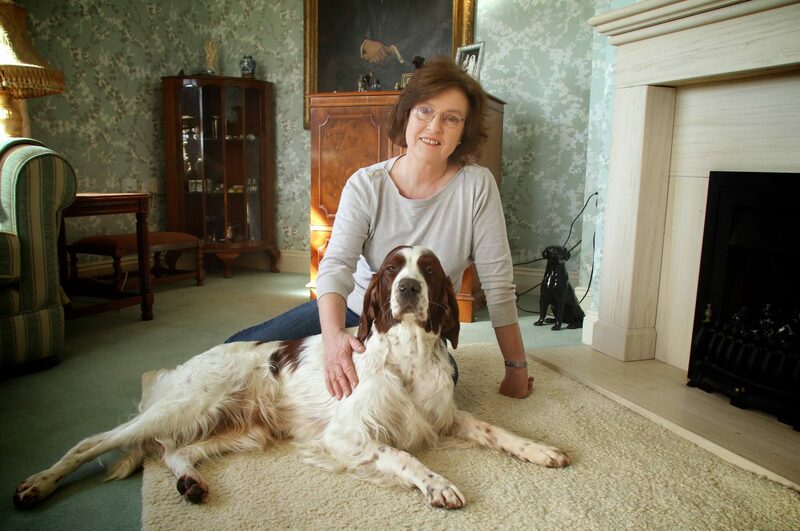 Shelagh Walton from Felsted in Essex and her Irish Red and White Setter, Stanley. Shelagh Walton, Chairman of the Irish Red and White Setter Club of Great Britain, said, “The reason that Irish Red and White Setters are in decline is that people simply don’t know they exist. 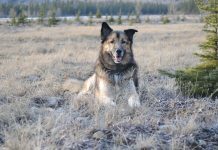 The breed has always had that problem, which is such a shame because they are truly lovely dogs so we hope we can encourage more people to consider them as an option when choosing which breed might be right for their lifestyle. We spoke to a couple of owners about the breed. Here’s their comments and some of their favourite videos and photos. 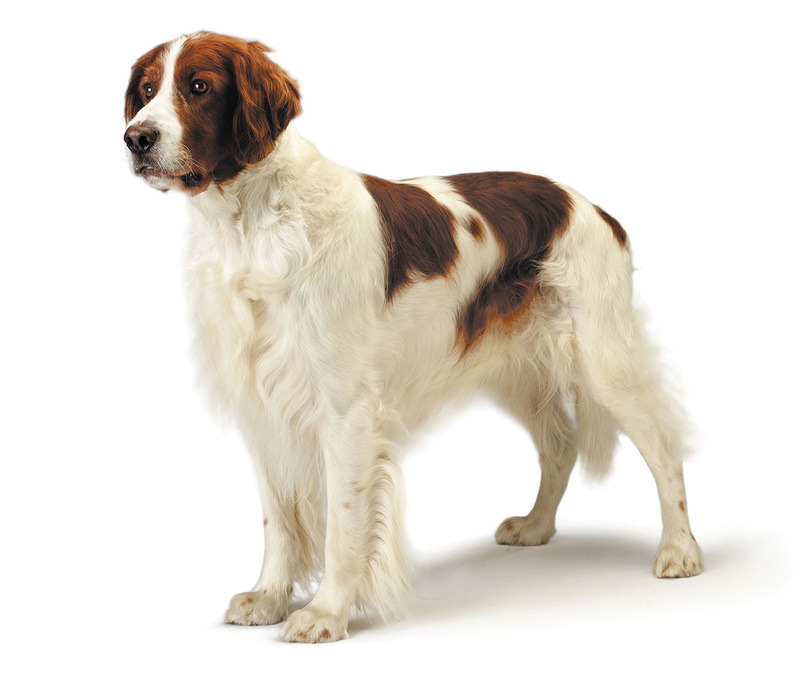 To find out more about the breed, contact the Irish Red and White Setter Club of Great Britain or a Kennel Club Assured Breeder for the breed.